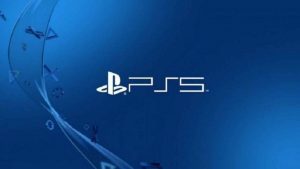 Polish developer 11 Bit Studios has just announced that the Frostpunk PS4 release, along with its Xbox One counterpart, is scheduled for the summer of 2019. An exact release date has yet to be provided. 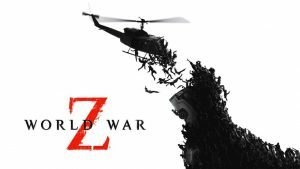 However, as reported in the original announcement post from last year, the console version of the post-apocalyptic survival sim will feature revamped controls and gameplay mechanics, ensuring it feels just as intuitive on PS4 and Xbox One as it does on PC. As well as tailoring the game to console players, 11 Bit Studios also confirmed that each and every one of Frostpunk’s previously released content updates will be available at launch – including the Fall of Winterhome scenario. A free, story-driven expansion that adds plenty of additional content, in the form of brand-new visuals, lore, buildings, customisation options, and mechanics. 11 Bit Studios also plans to release additional content updates in the near future. For those who’ve never tried the PC version before, Frostpunk is an award-winning survival/city building sim set in an alternative version of the 19th-century industrial revolution, in which the player finds themselves in the unenviable position as leader of the last civilisation on Earth. Much like This War of Mine, however (one of the 11 Bit Studios‘ older titles) there are no easy decisions in Frostpunk. 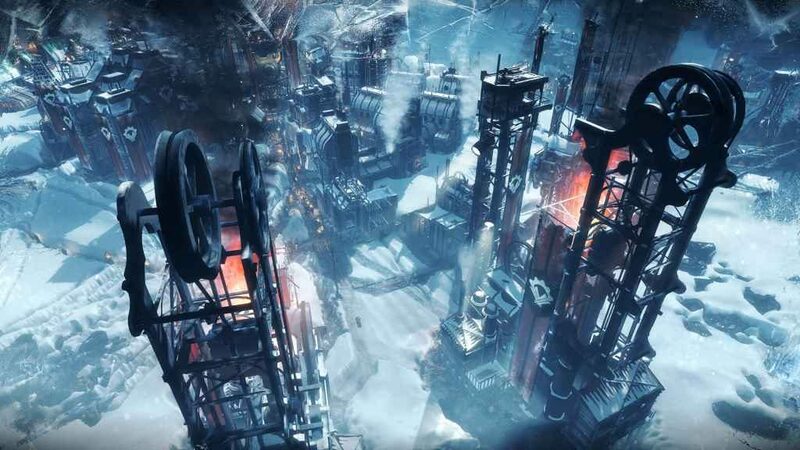 Offering players a complex strategic challenge alongside a rich narrative featuring an alternative take on the 19th-century industrial revolution, Frostpunk weaves a story of how our planet mysteriously freezes, putting an end to civilization as we know it and forcing the human race to adapt to the harsh conditions. As the leader of possibly the last civilized society on Earth, you’re going to build the city your survivors live in, discover new technologies, explore frozen wastelands and most importantly, manage and rule society to prepare it for life in an unforgiving world. Whether you’re an enlightened ruler or an iron-fisted tyrant, you’ll discover choices in this world aren’t as easy as they seem, and that holding power over people has a cost as heavy as the responsibility you feel in caring for them. We’ll update this article as soon as we have a more precise release date. In the meantime, be sure to check out the brand-new trailer embedded above.